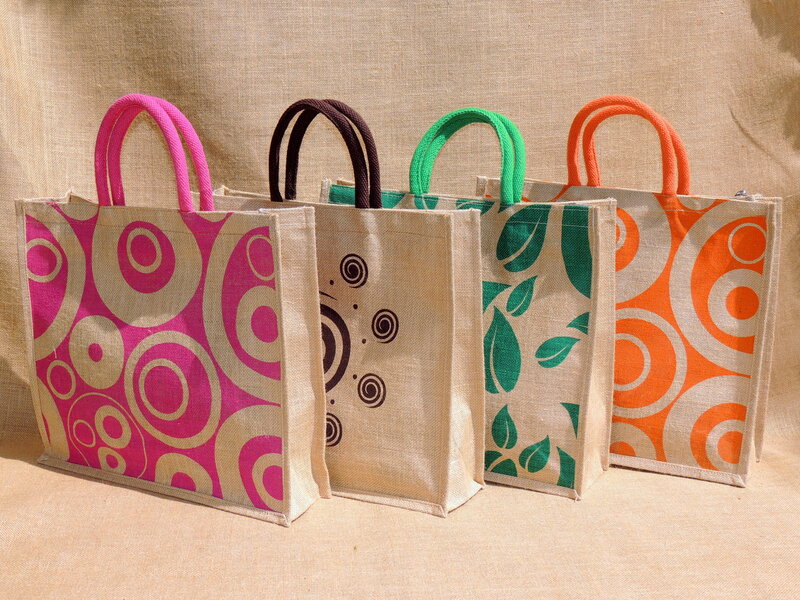 Saran Jute Bags (08033769519) Jute bags manufacturers in hyderabad We are the leading manufacturer, exporter, retailer and wholesaler of Jute Purse, Jute Lunch Bag, Ladies Bag, Designer Jute Bag, Kids Jute Bag, Jute Picnic Bag, Jute Pouch Bag, Carry bag, Jute Hand bags, Stationery bags, jute return gift bags, Jute cotton (Juco) bags, Jute Voila cloth bags, Jute bags Eco Bags, carry bags, lunch bags, Hand bags, Fancy bags, corporate gifts, Jute Fancy bags, promotional bags, pouches, files, folders, laptop bags, wall hangs, water bottle bags, wine bags, pencil pouch, return gift, green bags, natural bags, college bags, schools bags, Jewellery bags, cane handle bags, rope handle bags, Amenity bags, birthday bags, printed bags, embroidery bags, travel bags, jute bags manufacturing, retail and wholesale, export bags, jute bag supplier, designer jute bags, sling bags, side sling, ladies bags, kid lunch bag, ladies lunch bags, kid sling bags, Album Bags, Plain Jute bags, Executive bags, Hobo bags, Potli bags, string bags, purses, Hand purse, Traditional bags, perantam bags and many more. House No. 12-2-826/A/21, LIC Colony, Mehdipatnam, , Telangana 500028, . 17.3931932381816 78.4415589698427 Saran Jute Bags (08033769519) House No. 12-2-826/A/21, LIC Colony, Mehdipatnam, , Telangana 500028, .